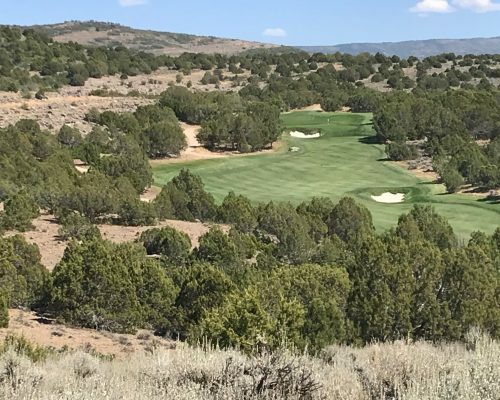 This beautiful lot backs the 18th fairway of our Jack Nicklaus designed Red Ledges executive course. 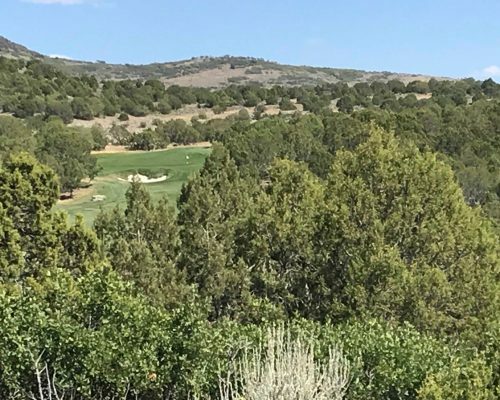 Located in the heart of Red Ledges, 693 N Red Mountain Court is walking distance from the Red Ledges clubhouse, pool and tennis facilities. 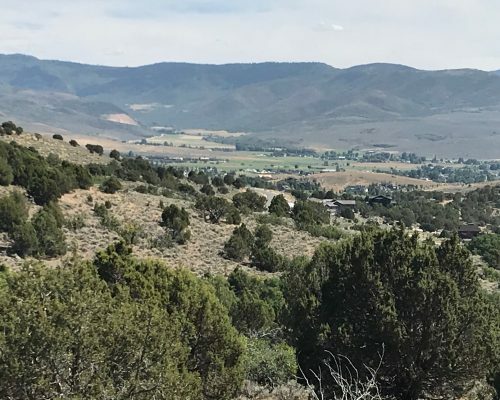 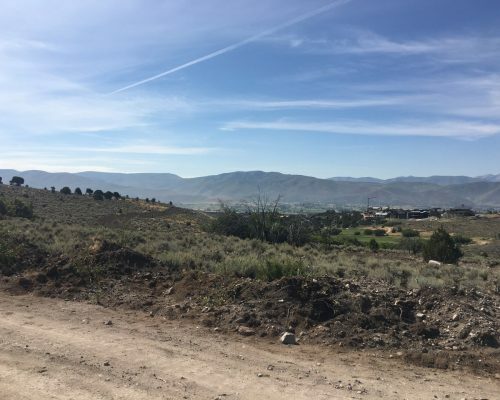 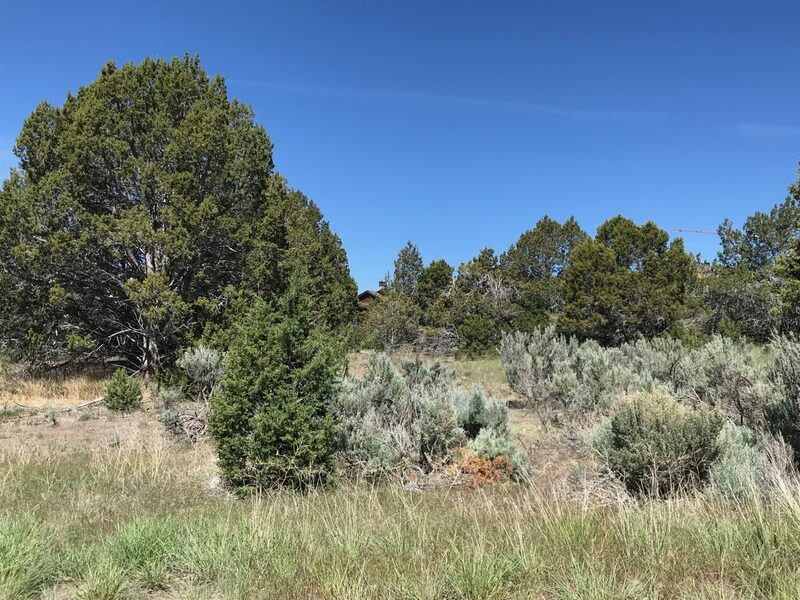 A flat and wooded lot sitting just below the famed Red Ledges that give our community its name.